If you are embarking on a home renovation or a new construction project in Los Angeles, you may want to incorporate tile into your project. The question becomes which tile is appropriate for your need? 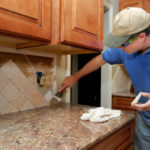 There are many LA tile options to consider and there are some ways to know which type of tile is best for your project. 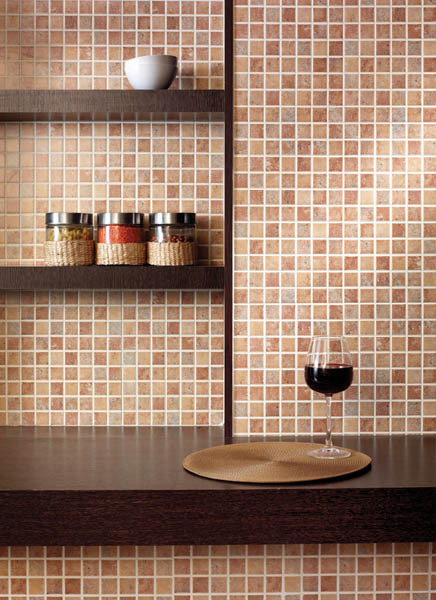 The first type of tile is ceramic tile. Ceramic tile is the probably the type of tile you think of when considering tile. It is the most commonly used tile in Los Angeles. Ceramic tile comes in two forms. The first is glazed and the second is unglazed. 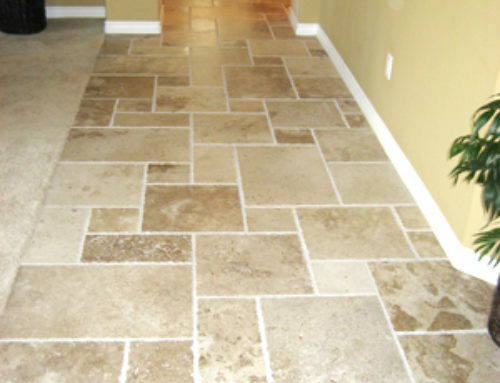 When ceramic tile is unglazed, it is often referred to as quarry tile. Both types of tiles are formed from clay, dyed and heated to set the color of the tile. 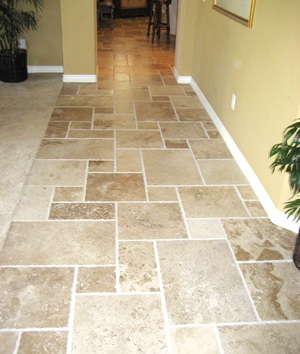 Ceramic tile is a durable and resistant to scratching, scraping and chipping. Glazed ceramic tile has many more color options available than unglazed which makes glazed more common in door and unglazed more common outdoor. Porcelain tile is another LA tile option. Porcelain tile is created the same way ceramic tile is but at a much hotter temperature to make it more resistant to water, making this type of tile popular for bathrooms and showers. These can be more expensive because they are very dense and hard to cut as well as requiring more labor in creation. 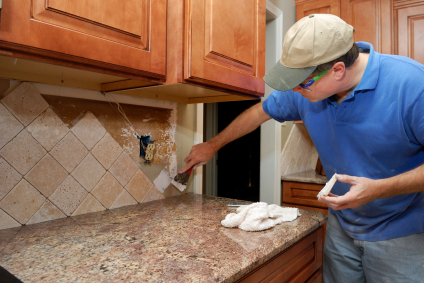 A third type of tile is mosaic tile. These are not different in makeup, but size and use. They are typically ceramic or porcelain, but smaller so they can be arranged in a pattern. They are expensive and the process is time consuming so mosaic tiles in LA are often used for small spaces. These add a certain element to a bathroom or backsplash in a kitchen. Marble tile is a LA tile that is lavish. Marble tiles are a naturally occurring stone which means that there are variations in the color. 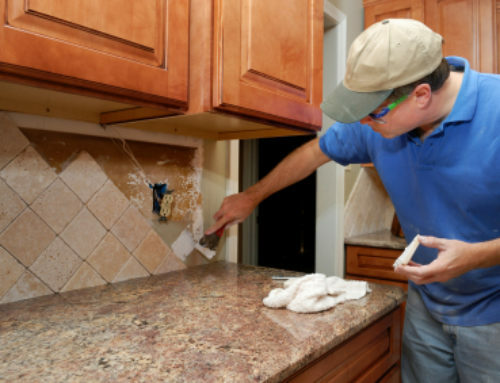 Just like all tile, this tile must also be sealed to protect it and make it water resistant. Marble tile can create a one of a kind look that is unique to each application. Other natural stone tiles include granite, slate, travertine, onyx and sandstone. 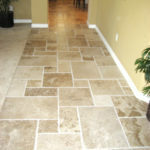 Each type of tile has unique options for homeowners and builders that want to use tile in Los Angeles. The use is going to be the largest contributor the type of tile used.